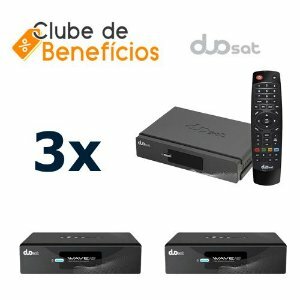 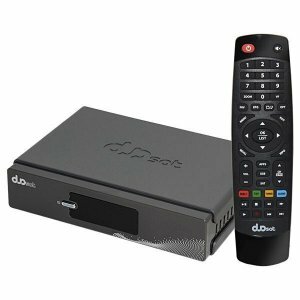 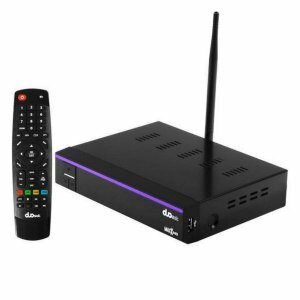 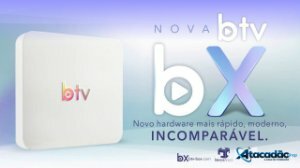 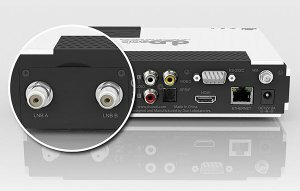 Receptores Azamerica Champions, s1007+ Plus, s1009+ Plus, s2010, s2015, Silver 4K, KING 4K, KING IPTV, SILVER IPTV, Champions IPTV. 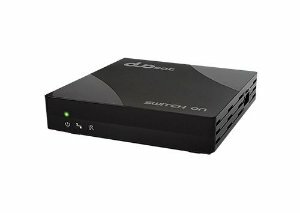 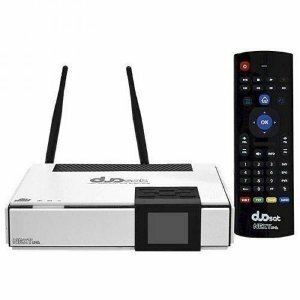 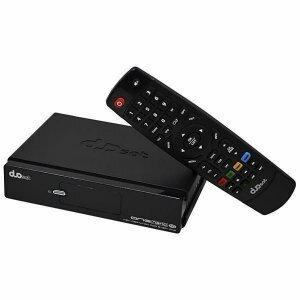 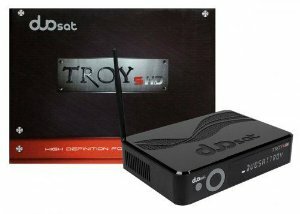 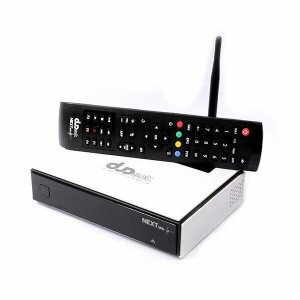 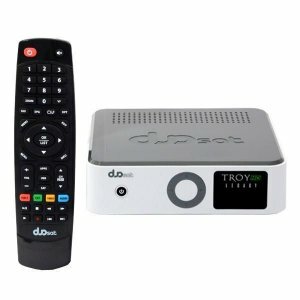 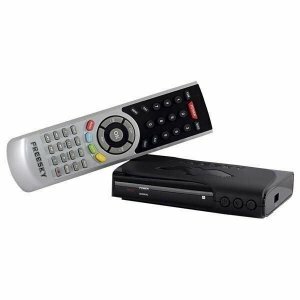 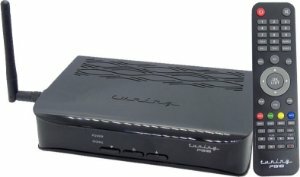 Duosat Troy Legacy, Troy S HD, MAXX HD, NEXT UHD 4K, NEXT UHD LITE, WAVE HD, Tuning P-911, Tuning P-918, One Nano, Switch ON. 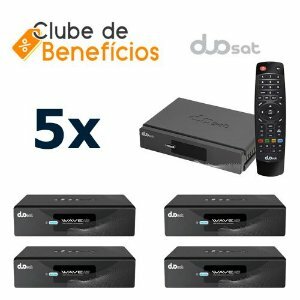 Alphasat GO, Alphasat TX, Alphasat NEXUM, Alphasat Dongle Conect DC.